WOW! Build your dream home on this gorgeous land that is .55 acres. This property is buildable and perfectly priced! 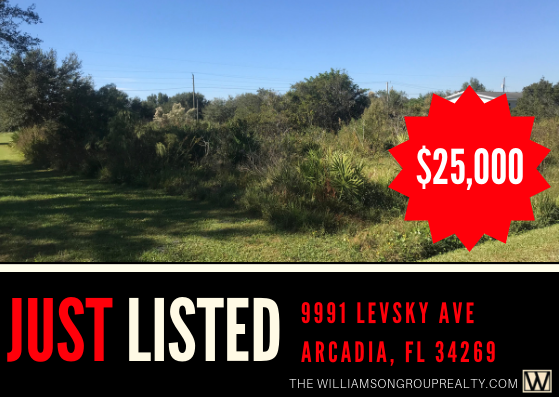 New construction is booming and this land would be the perfect home site.